This year’s presidential election definitely provided entertainment and gave the people something to watch for about a three months before the Nov. 6 election, but it also provided a lot frustration for those that had to listen to the many politically uninformed kids. Not only was it hard to read these ignorant remarks, it was even harder for me to restrain myself from sparking an argument. 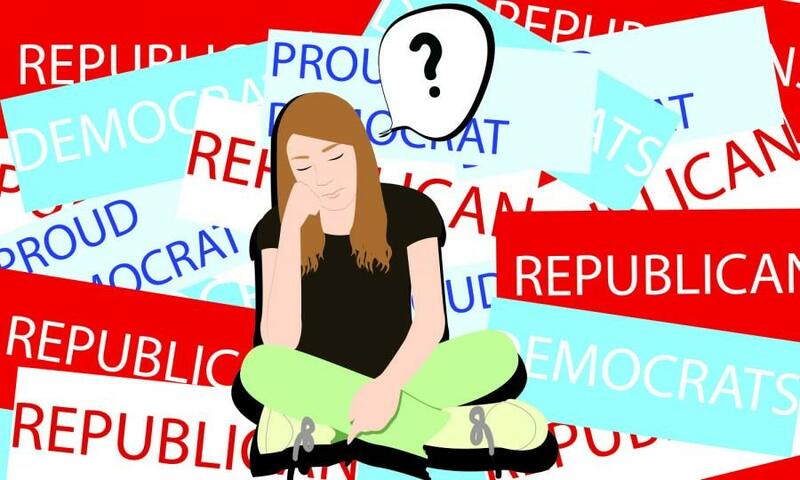 I am well informed in politics, and I have strong beliefs about each party, and their beliefs so it is very frustrating when young adults do not know a thing about politics, yet decide to share their opinion. All anyone has to do is research, and they will be at least a little bit more informed about the issues that this country faces and the way each party would like to handle them. The other thing I find troublesome is when people only watch one biased news station, such as Fox News or MSNBC instead of and impartial news station like BBC. Which leads them to only knowing one side of the issue, opposed to seeing both sides and making an educated decision that instead. A lot of students, not only here, but all over the country, do not know about politics. They only root for a certain candidate or party because of the state or city they were born and raised in. There is no real knowledge behind their beliefs or thoughts that they decide to tell the rest of the world. Another thing that frustrates me is when adults and even older teenagers say kids should not post things about politics and candidates, because “we cannot even vote.” However, the choices that will be made by President Obama and the parties in the House and Senate will affect us in the long run. I will be 20 by the time the next election rolls around, which means that the events that take place over the next four years will affect me and my family’s future. When someone who is completely grown up or just barely of legal voting age says kids should not comment about politics because they are not old enough, they should realize how wrong this is because it still shapes our futures. 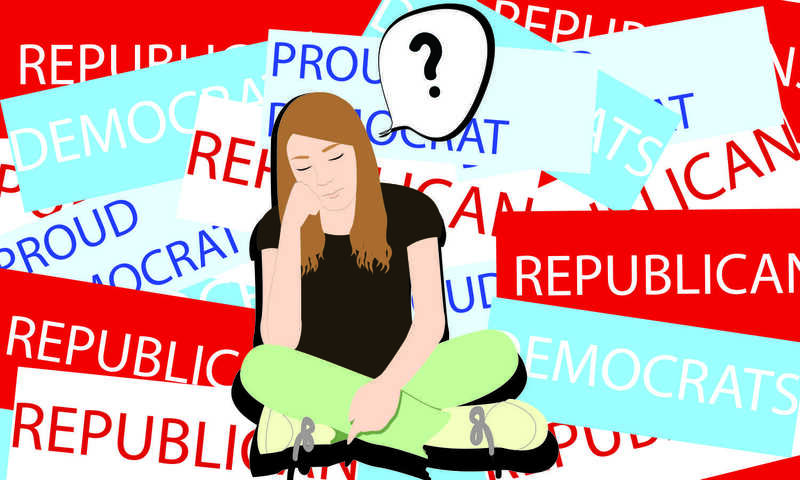 I will admit we are young, and some issues in politics may go straight over our heads, but it should not be very hard for us as kids to become informed about politics so we are well aware about what is happening. Hopefully, kids will start to do their research and make informed decisions and statements about politics instead of making irrational or arrogant declarations based on looks or because of where you live, just have an independent mind and make well educated remarks next time you decide to say or post something to social media sites.